Hi, I'm Daniel Smith Coleman, founder and Creative Director at Naptime. 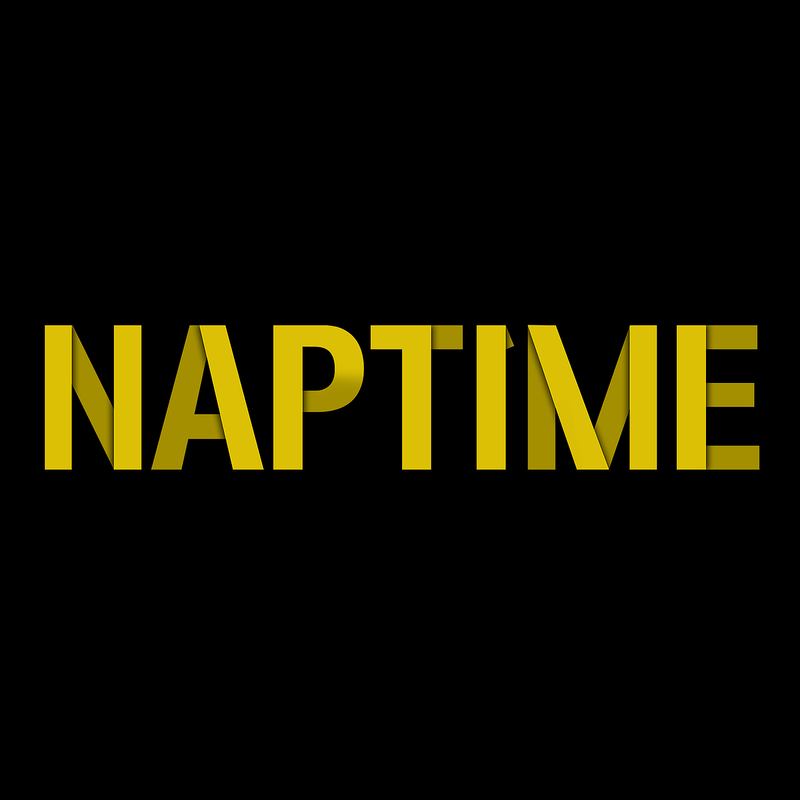 Based out of Los Angeles, Naptime is a full-service production company with a focus on commercials, social media campaigns, crowdfunding, and documentaries. We have a deep love for entertainment, humanitarianism, tech, fashion, culinary arts, and app development.